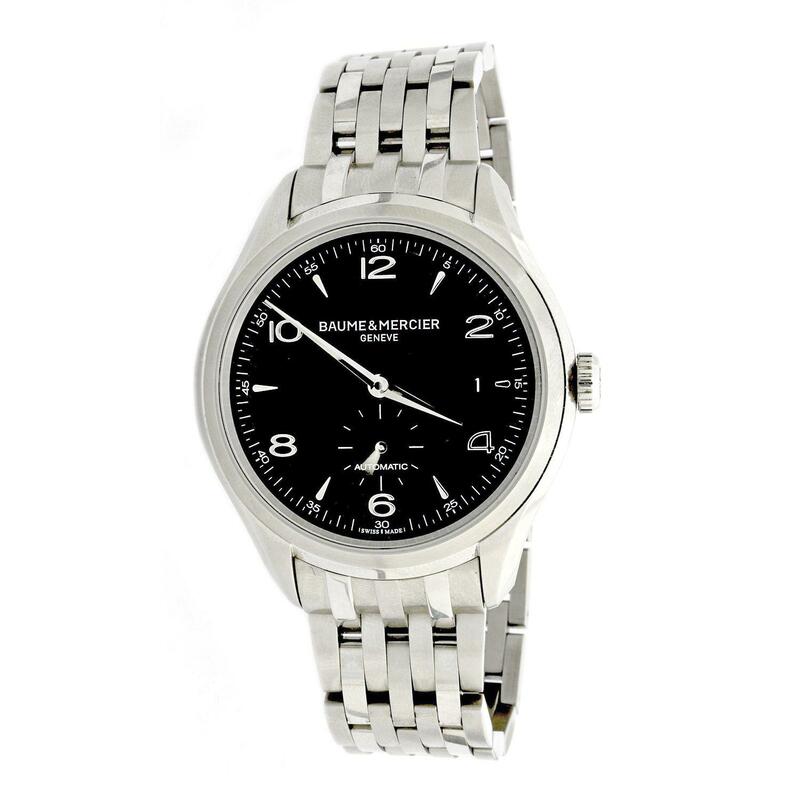 Mens/Ladies Baume and Mercier Clifton stainless steel automatic wristwatch. Measures approx. 1.80 inches in diameter. Wrist size 8 inches.